We want to remind you that in many countries of the world and of Asia, where we work, the life of many, too many young girls is still violated today. 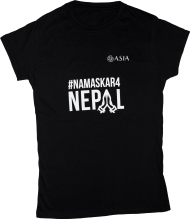 For example, in the area of Rasuwa (Nepal), where we work since 2015, the rate of female school drop-out, prostitution, work and child trafficking do not allow girls to live their childhood, study, grow. 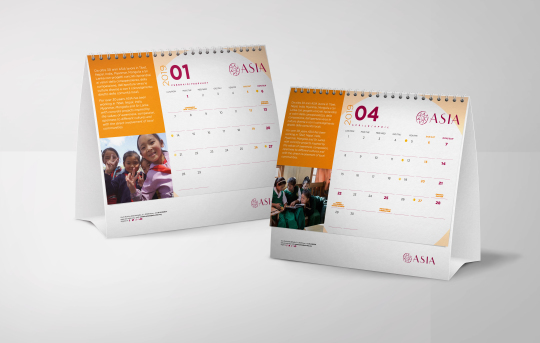 The ASIA 2019 calendar aims to be an opportunity to stand by their side and express our solidarity with all the girls who could lose their dreams, their childhood, their future. Order the calendar now and in 2019 you are also at the side of the girls in the countries where ASIA works. Specific characteristic: wall calendar, open format 240×590, closed format 240×295, printed on opaque glossy paper. Include your state of residence.